HERNDON, Va.–(BUSINESS WIRE)–ORI, a research and analytics firm that focuses on strengthening customer relationships, has moved up to the No. 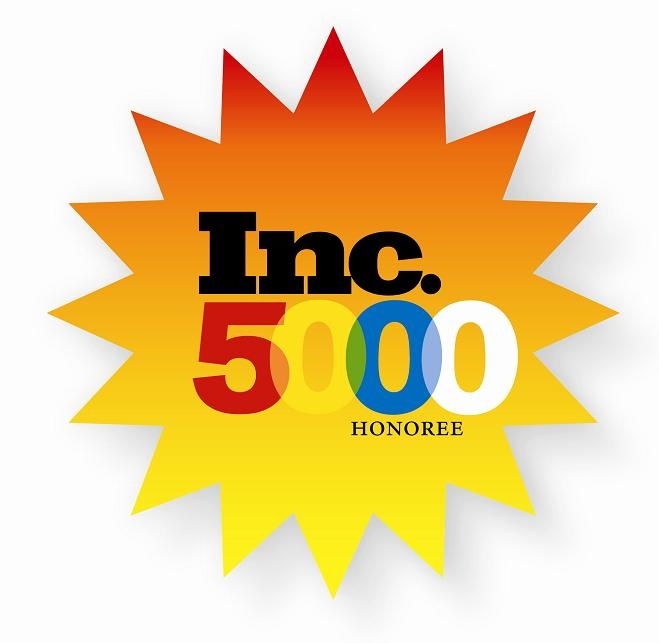 1252 ranking on the 35th annual Inc. 5000, the most prestigious ranking of the nation’s fastest-growing private companies, putting ORI in the top 25% of all honorees. The 28-year-old Herndon, Va.-based firm, led by CEO Kathy Benson and President/co-founder Susan Lynd, moved up from No. 1433 in the 2015 rankings thanks to three-year sales growth of 309%. In addition, ORI ranked No. 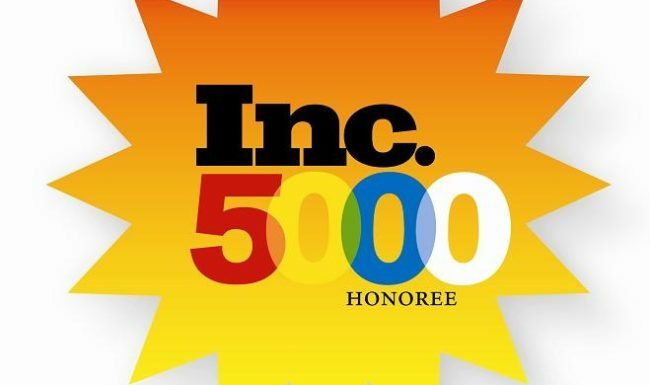 97 out of 360 Inc. 5000 honorees based in the Washington, D.C., metro area. The 2016 Inc. 5000 is ranked according to percentage revenue growth when comparing 2012 to 2015. To qualify, companies must have been founded and generating revenue by March 31, 2012. The award recipients must be U.S.-based, privately held, for profit, and independent—not subsidiaries or divisions of other companies—as of December 31, 2015. While ORI meets all of these qualifications, one of the interesting differentiators for a company of its size is ORI’s client base, which includes government, private sector, and nonprofit organizations.